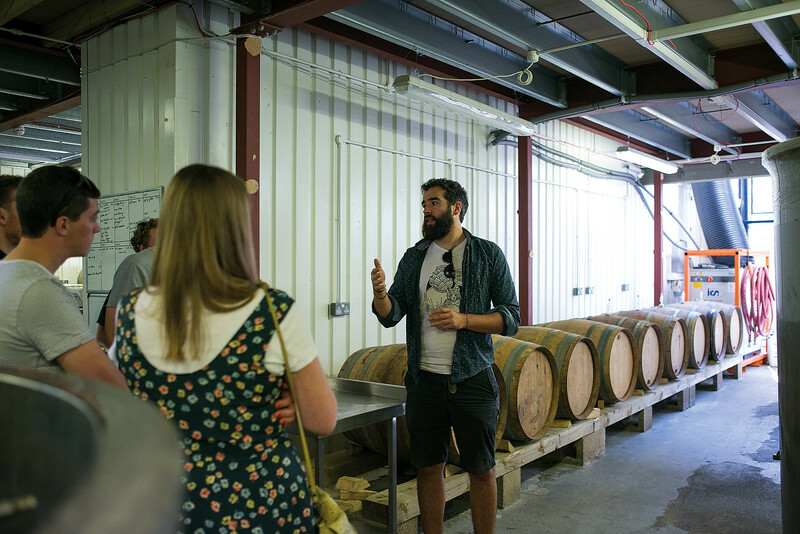 Join us on a beer tour in Nottingham and enjoy a guided tour of breweries and craft beer tasting venues. Learn what goes into making great beer in Nottingham. Taste local beers on our brewery tours or beer tasting experiences. Teambuilding experiences and private group tours available for all types of occassion. Get in touch to book today. Tours launching in Nottingham soon. Craft beer tasting experiences available in Nottingham every week! Nottingham's craft beer scene is growing every day. With some fantastic breweries to choose from, we offer a number of beer tours for private groups in the city. 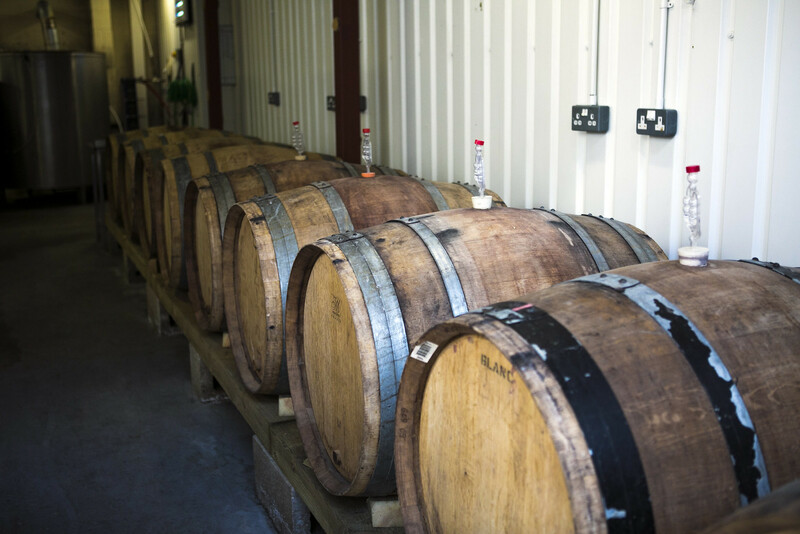 Whether it's a more in depth look at the brewing process or a light introduction to beer styles on one of our tasting tours - we have something for everyone. 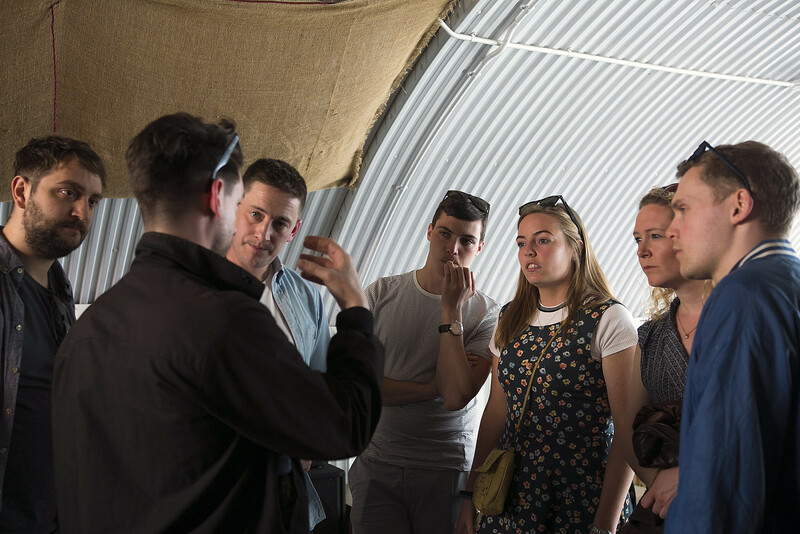 Get in touch today and we'll be excited to take your group around the city on one of our Nottingham Brewery Tours. We include a set amount of tastings on every tour within the ticket price. Plenty to wet your lips! We have a number of expert beer guides across the country ranging from beer writers to passionate home brewers. We're proud to have achieved the TripAdvisor Certificate of Excellence Award in 2016, 2017 and 2018. “This was a fantastic experience and the guide was friendly, knowledgable and great fun. Would highly recommend to travellers and locals alike. “Thanks for your hospitality on the night! You made everything so simple – which was much appreciated! Everyone had a really good time. “Thanks for your hard work – everyone has a great evening! Copyright © Nottingham Brewery Tours .